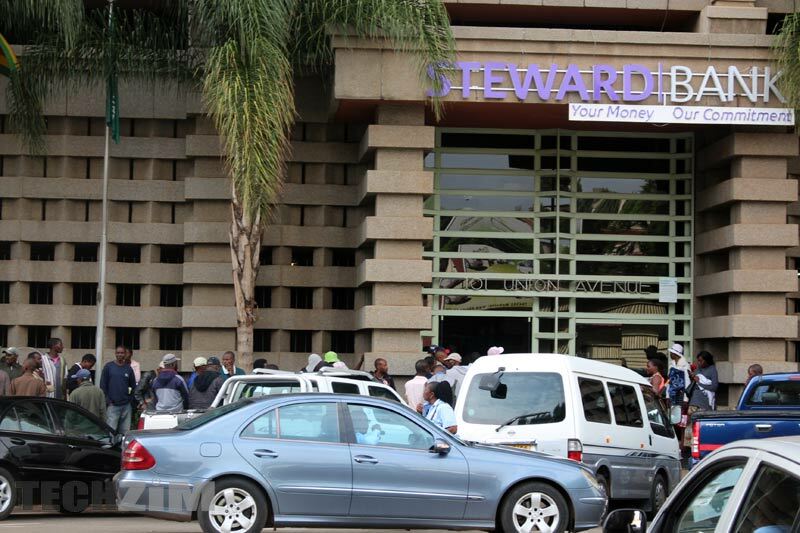 The past several months have been quite bad for some Steward Bank customers. Some of the bank’s technology platforms have been going offline without explanation. Some customers have complained that their account balances in the system are often wrong. Some have complained that failed transfers somehow still reduce account balances, and that such errors go unreversed for a long time. And there’s the issue of unexplained bank charges. The bank hasn’t said exactly what the problem is and why only them and not other banks are being affected by such problems. They have only offered the template “we’re sorry and our people are working on it” response. Observing from outside however, many have concluded the bank’s banking technology platform just can’t handle the huge amount of customers they have attracted. There are also suggestions the bank may have not followed best practice in the implementation of some technology systems. Today, the bank has released a statement apologising the for all this and promising that they are fixing the problems this weekend by upgrading the bank system. We thank you for your patience and advise that all effort and expert skills are currently being directed towards improving stability and our customers’ banking experience. We sincerely regret any inconvenience caused. Even as they promise to fix this over the weekend, the problem for Steward is that they have made such promises before and not fulfilled them. Last time for example, in response to some questions we had posed, the bank told us they expected all systems to be fully operational by 25 February. That’s exactly a month ago. So whether this fix will finally restore the bank, or not, is something only time can tell. Guinea pigs, don’t act surprised..
I’m a victim of Steward Bank’s flawed systems. The best they can do as a matter of urgency is to remove the Square App. This app is a scam! Consistently giving false account balances on every enquiry, which by the way attracts a charge all the same. As customers, we must act collectively to demand the charges reversed or else these are the profits they declare at the end of the day…scamming customers it’s unbelievable! Or simply jump ship, surely you can’t be fleeced twice in broad daylight.. Steward bank made a big blunder yekuita gumba wakumba thinking they are doing to their clients before upgrading their system. It’s now the new “POSB” yataiziva kare kuti they would take any jack n jill but these days they are much much better than what Steward is doing. Wheerever you go to their banking halls you won’t access your monies whether on ATM or banking hall you won’t get it easily no matter what time of the month. With other banks mid month you monies easily.